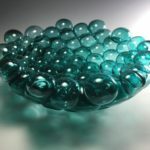 producing my own designs (vases, bowls, platters and small sculpture), pursuing gallery representation, and selling at art shows during the summer. 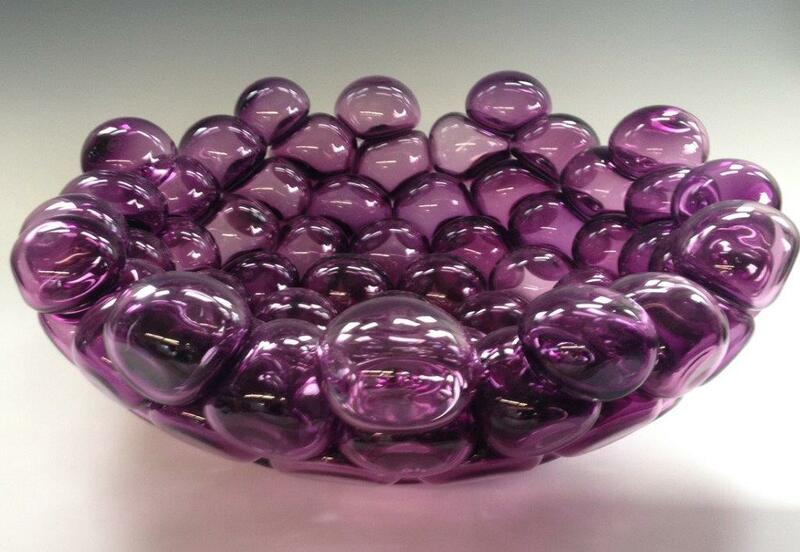 The work was popular and marketable, but I knew it was not the pinnacle of which I was capable. 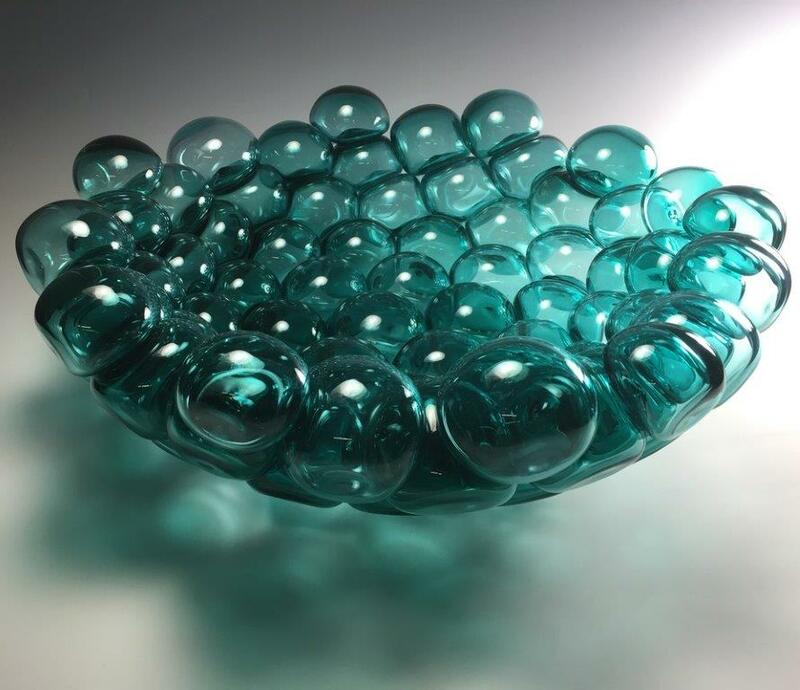 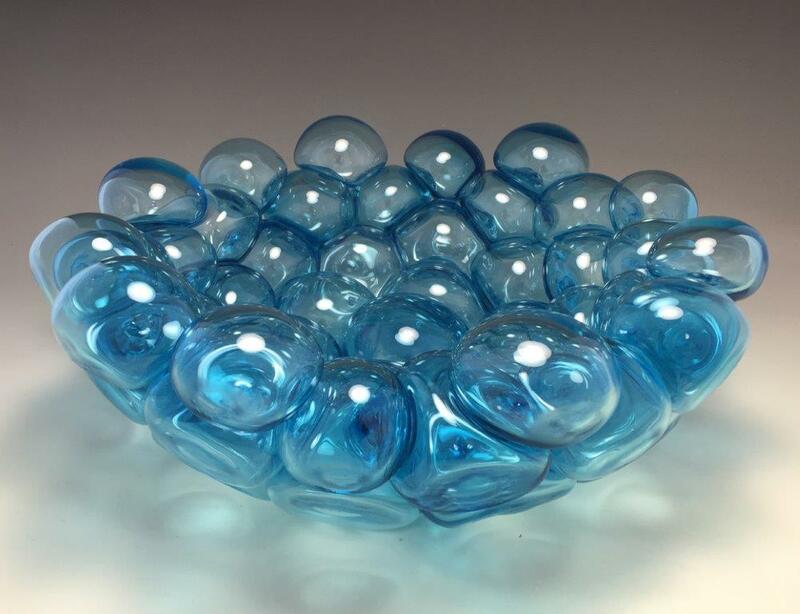 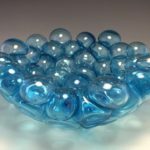 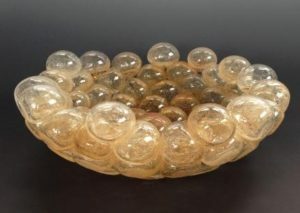 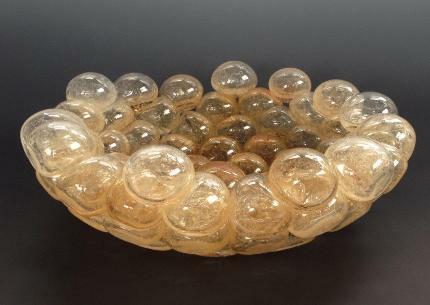 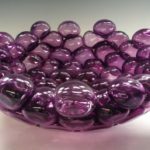 A critical shift occurred in 2014, when I began working on a technique of my own creation: larger scale sculpture made entirely of smaller blown bubbles that are either fused or joined hot.